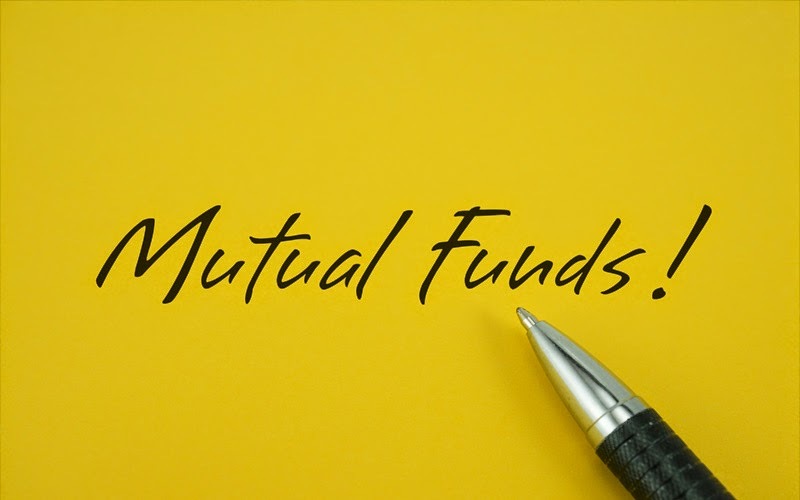 Reliance Growth Fund has earned good reputation of wealth creators in the Indian mutual fund industry. An investment of Rs. 50,000 in RGF at inception in 1995 would have grown to about Rs. 50 Lacs by January 31 2015. How excellent if your father have just invested Rs. 25,000 in this fund and hold up to today. The fund has given about 25% annualized return since launching in the last 20 years. If one have choose the SIP way, monthly SIP of Rs. 2000/- since inception would have grown to over Rs. 96.8 lacs (near to 1 Crore) by January 31 2015. While the investor would have just invested total about Rs. 4.56 Lacs. You could become CROREPATI without participating in KBC. So it means creating wealth is very very easy in mutual fund. Wait wait my fellow reader it is easy to start but too hard to hold. So here I'm not recommending to buy this fund but just giving you the best example of wealth creation through mutual fund. If you also want to create wealth in such way you should contact to your financial advisor and draw your future plan and enjoy the way of wealth creation.